My husband, Marc, and I are Gallatin Valley natives and returned home about 20 years ago when I started at Murdoch’s after leaving public accounting. I’m still with Murdoch’s serving as the Chief Operating Officer and a co-owner. Our family is growing as our sons, Chris and Colter, have found amazing women, Anika and Brittany, and now Chris and Anika have two children of their own, Evan and Adele. I enjoy golfing, snow skiing, boating, photography, dirt bike riding and gardening. 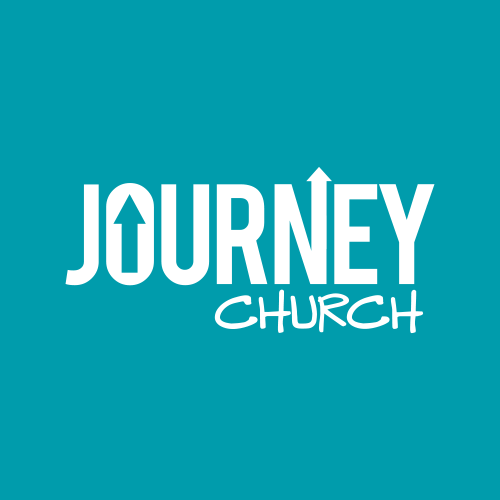 Journey’s community involvement and their love for people is what brought me here and I am thrilled to call Journey my church home for over five years now.